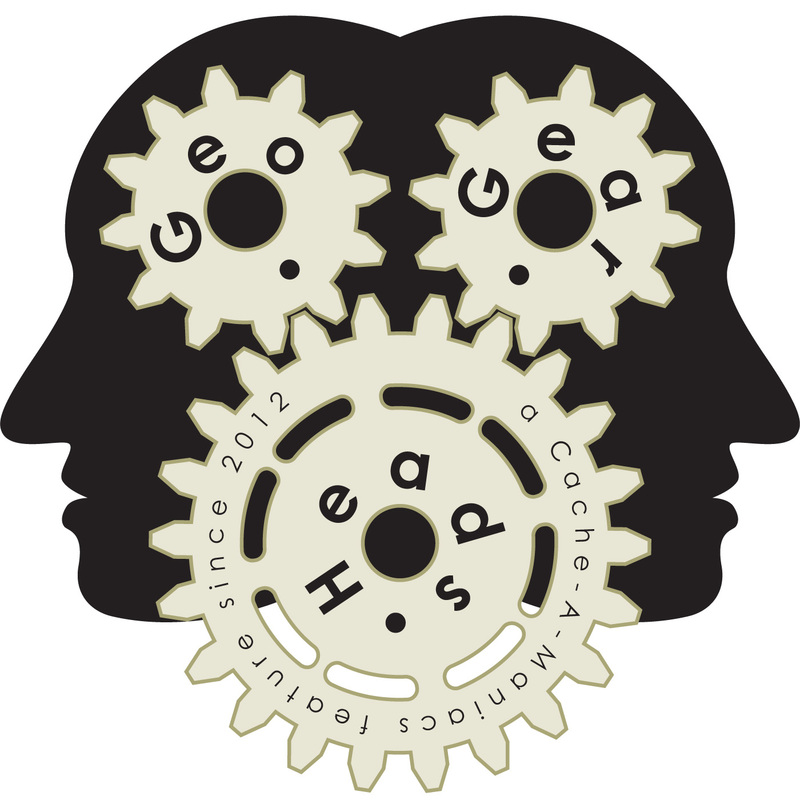 We talk about the tools Geocachers shouldn't be without for the one-hundred forty-first edition of the GeoGearHeads. 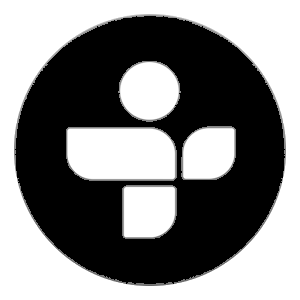 Pete of The Amasons and the "the Podcast Show" and geocachingvlogger – famous for his YouTube channel – join The Bad Cop and DarrylW4 to discuss some of the options. Team_Pugatch sent us his thoughts about the Maxpedition M-4 Waistpack (which he already created a video to share). He also wrote in about the Rite in the Rain pen. JR & Juju also like a bag as an essential tool – the "Cabela's Chest/Waist Pack." Tanjent wrote in that gel pens are great on the trail. Kittykatch shared that her top tool would be her bum bag (though she listed several other top picks) while brilang picked his brain as the top tool for the trail. Subwaymark's list was also read, including the multitool. TAZ427 wrote in about using OpenStreetMap in c:geo and on his Garmin GPSRs. He grabs maps from Mapsforge.org to use offline in c:geo, and OSMMaps.com for the Garmin GPSRs. Congratulations to NativTxn for submitting the winning answer for this week's question. Thanks to CoinsAndPins.com for their donation of this week's gift!